​Dr. Dana Chidekel earned her BA from Hampshire College in Amherst, MA. She earned her M.A and Ph.D. in clinical psychology from the California School of Professional Psychology in Alhambra, CA. Dr. Chidekel was licensed as a psychologist in 1995. She dedicated the early part of her career to the study and practice of psychoanalytic psychotherapy. In 2000, she completed post-doctoral training in neuropsychology through the Fielding Institute in Santa Barbara, CA. Dr. Chidekel specializes in assessing children, adolescents and adults referred for academic, developmental, relational, occupational, and behavioral difficulties. 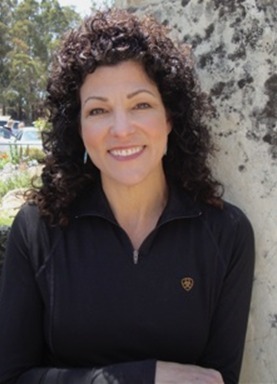 She is known for her knowledge of brain-behavior relationships, and of the interplay between neurocognitive, interpersonal and emotional dynamics. This integrated understanding cognitive and emotional processes insures that treatment can be addressed specifically, comprehensively, and proactively. Dr. Chidekel is retained as an expert witness in personal injury, medical malpractice, employment, special education, class action, elder law, and (limited) family and criminal matters. She is retained by plaintiff and defense in approximate equal proportions. 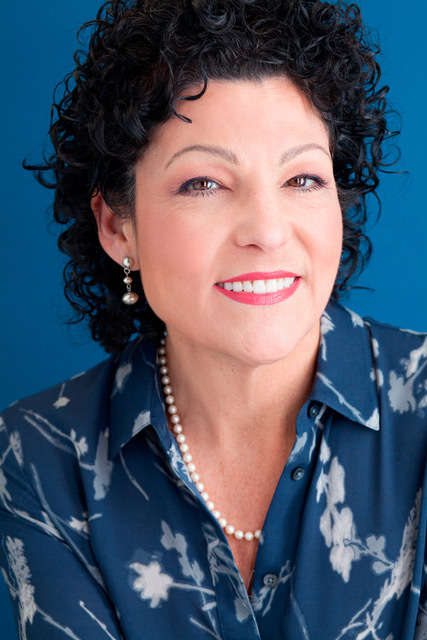 She also serves as a consultant for other professionals, including psychologists, psychiatrists, pediatricians, occupational therapists, speech and language therapists, teachers, social workers, marriage and family counselors, educational advocates, and attorneys. She is a frequent presenter to lay and professional audiences. Dr. Chidekel has authored and coauthored books and articles about aspects of developmental neuropsychology and parameters of practice. Articles have appeared in peer-reviewed journals, such as Cerebellum, Pediatric Neurology, and Applied Neuropsychology: Child. She is co-author of ADHD as a Model of Brain-Behavior Relationships (Springer 2013) and the author of Parents in Charge: Setting Healthy, Loving Boundaries for You and Your Child (Simon and Schuster, 2001). Dr. Chidekel has appeared on local and national radio programs and on local and national TV, including multiple appearances on The Today Show and a one-hour PBS special: Great Parents, Great Kids with Dr. Dana Chidekel.